Pakistani women and their endless love affair with Mehendi need no explanation! 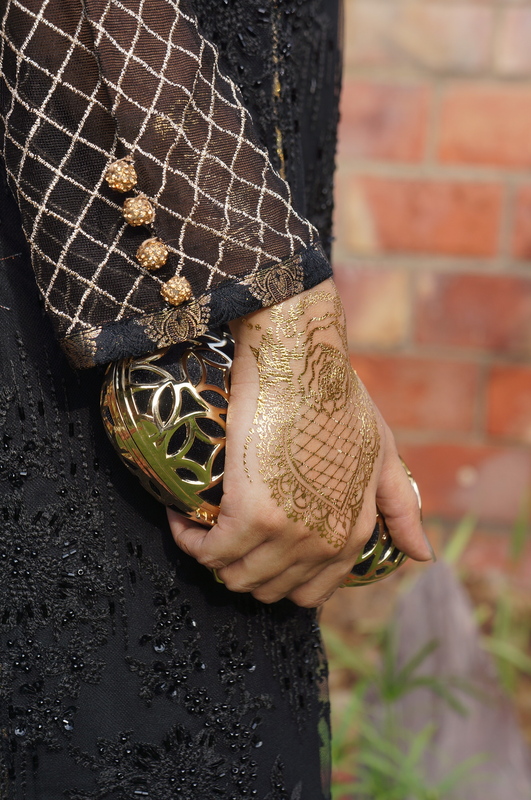 Be it Eid, weddings or any festival – NOTHING is complete with stunning henna patterns on hands. However, those of us (including me) who can’t do it themselves ‘must’ envy those who have excelled the art. Among them is the extremely talented Sara Vazir. 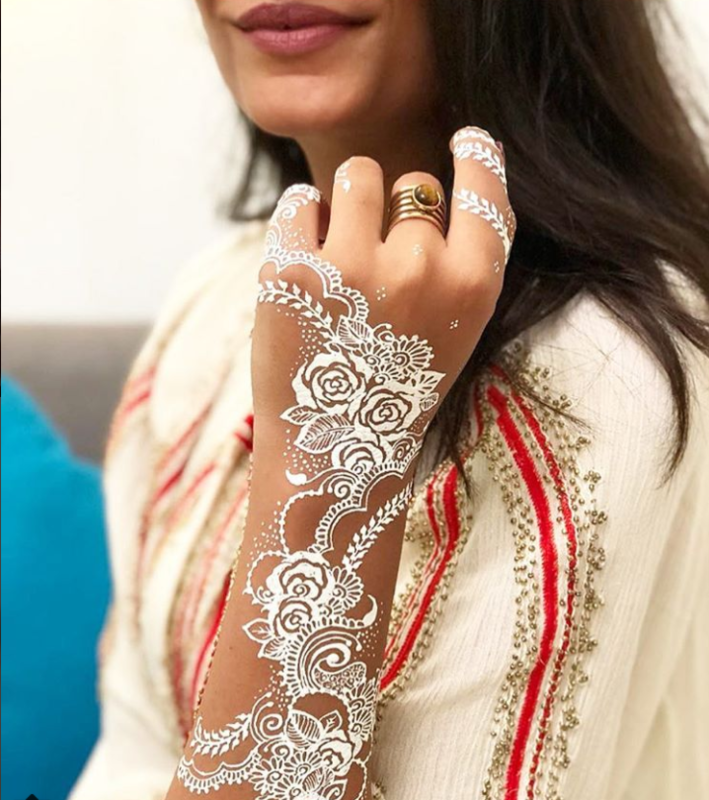 Sara is a full-time mother who is pursuing her passion as well, but what sets her designs apart is that she invented these trendy-looking, revolutionary mehendi designs that went internationally viral as well. 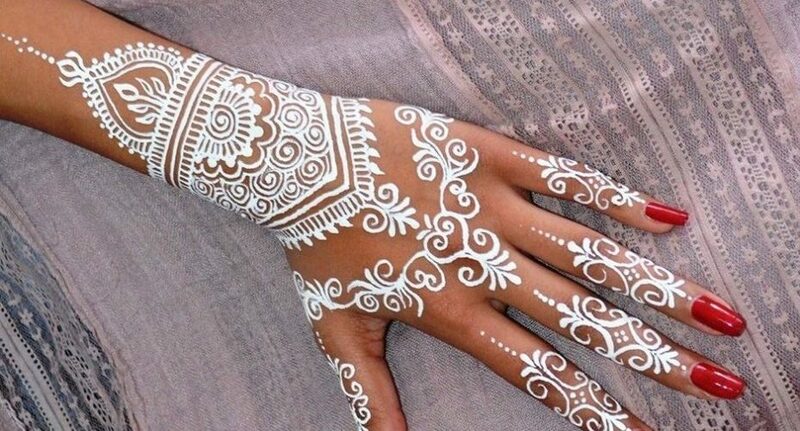 Sara is the pioneer of ‘White Henna’ trend, giving a whole new diversity and dimension to contemporary designs. Just to get a brief glimpse of what the extraordinary Sara is capable of, here are few of her designs to mesmerize you. 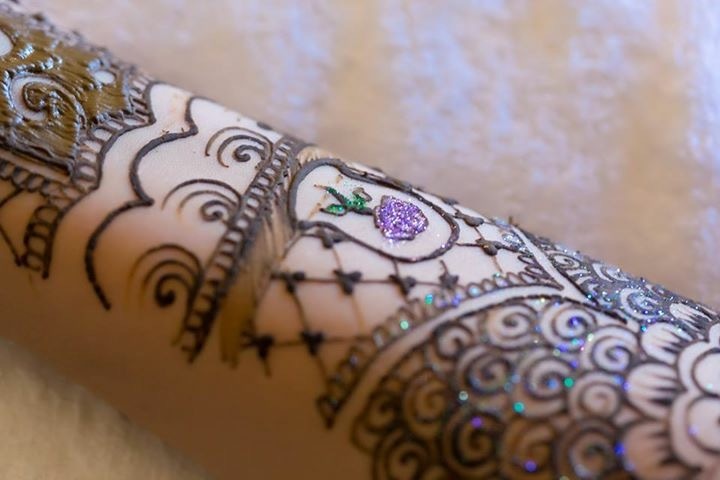 Sara says that her love for mehendi is deep rooted in her appreciation and fascination for different cultures. Seeing her mother brilliantly draw the henna tattoos and trying it herself since a tender age of seven, Sara says her experience has shaped her perceptions and personality today. 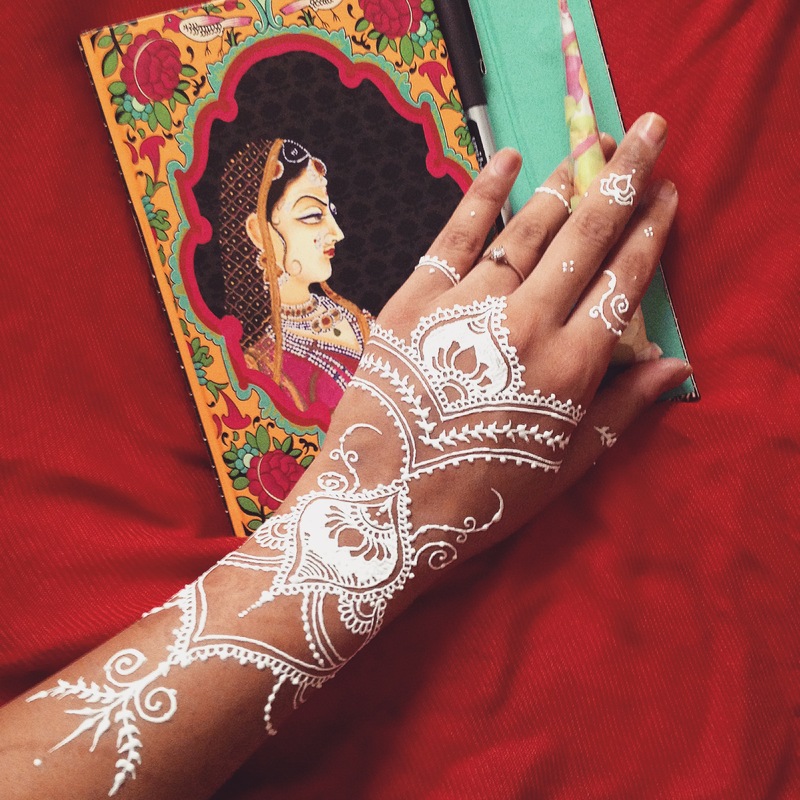 White Henna isn’t a natural form of henna and is termed like that because of its usage. It is artificially created by using FDA approved ingredients like body paints and adhesives. The white henna takes about 10 minutes to apply and 5 minutes to dry. Having water-proof properties, it comes off when you rub your skin aggressively. Sharing about her experience with a known blogging site, Sara shares that she can’t put into words what her passion means to her. She said that when the things hit the rock bottom, she puts even more effort in her work. Being mocked at an early age for her unique passion, she continued to pursue it and is proud of it.